As a makeup connoisseur (make up hoarder) I am constantly on the hunt for a new cosmetic that will enhance my skin, to add to my collection, as well as to put that tingle in my toes. Lets face it make up is very expensive, especially when you feel you need doubles and triples of various products (As I do). I do however like to save my money when I get a chance and I feel there are many companies both lower end and high end that are comparable. In truth the drug store has stepped up HEAVY on the quality, shade range, and availability of makeup at very reasonable prices. 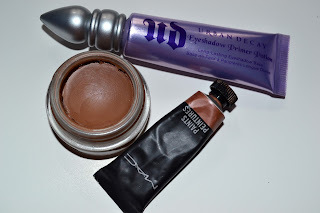 I have a mixture of both Drug store makeup (Revlon, Maybelline etc), mid ranged makeup (MAC, Urban Decay, etc) High End (Dior,YSL, etc) and I can honestly say there are some misses and hits in all spectrum's of brands and there are still products within each range that I can not see myself shelling out the extra dough for. You do get what you pay for in a lot of instances but there are budget friendly brands that offer great products for less and some products that you may have to cringe and squeeze out some extra coin for best results. Mascara- Mascara expires the quickest of any cosmetic (2-4 months yikes) so to shell out 25+ on a high end brand I just can't bear. I have personally had the best experiences with drug stores brands such as Cover Girl, L'oreal, and Maybelline that I never plan to shell out wads of cash again on this product. Nail Polish: Nail polish has a short shelf life (12 months- mine go LONGER lol) so for me its hard to shell out the 20+ for a Nars or Dior nail polish. The fact is I usually use it a few times and then I am bored and onto the next colour pretty quickly. Drug store brands keep on trend with colours and change their collections faster then you can blink! Brands I personally love are Sally Hansen, OPI, Essie and Revlon. Lip gloss: I remember the days of cheap lip glosses leaving that ugly white film, being way to tacky and sticky, and not delivering the gloss and shine I was looking for. Not anymore drug stores have stepped up their game and quality and there are lip glosses that are equally as comparable to their higher end counterparts of surpass them to me. Brands such as Revlon, Victoria Secret, and NYX have great consistency, lasting power, and colour ranges and can really save your some dollars. Lip Stick: I know I am going to come across as a little hypocrite because I personally do own a lot of higher end lipsticks. However I will say lipsticks are the one cosmetic that is often imitated, and duplicated very well by many drug stores in terms of colours, consistency, and quality. Brands such as Wet & Wild, Revlon, and Rimmel make some outstanding lipsticks and they cost 1/4 the price of many brands on the market. There are so many dupes of higher end colours and the options are endless. Although I love my higher end lipsticks I feel this is a area that can be saved on if you are budget conscious. 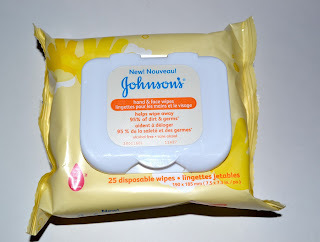 Make up Remover/ Make up Wipes: I used to shell out money for MAC makeup wipes (they work great no lie) but for me to dump 20+ on some wipes that are going into the trash became silly to me and I started looking at drug store options. 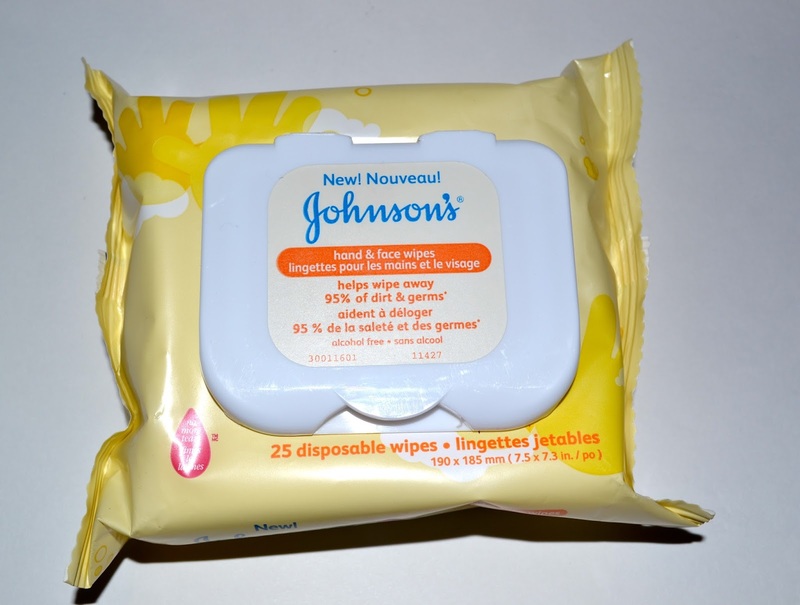 Brands such as Oil of Olay, Neutrogena, and Nivea have some great makeup remover wipes as well as gels that do the job just the same. I also have used baby wipes when I am pressed and I must admit they work quite well. Make sure if you go this route to get the sensitive wipes. Lip Liners: Lip liners are another great product to save on. Between sharpening them down to the ground, and the many different colour options that can be purchased inexpensively, as well as the quality, lip liners can be purchased right at the drug store to save you 20+ dollars and allow you to even purchase an additional lipstick with the savings. 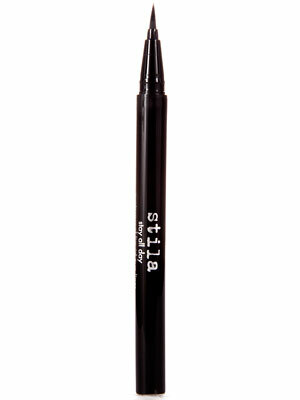 Brands with great lip liners are NYX, Rimmel, LA Girl and Jordana. Eyeliners: Whether it be liquid liner, pencil liner, or gel liner I personally belief you may want to shell out a few more coins! To get eyeliners that last all day, don't smudge on the waterline, or crack and feather on the eye you are going to need to get brands that have lasting power. Also because these products are sitting on your precious eyes I would get a decent brand with decent ingredients. Brands to consider are MAC, Stila, Tarte, etc. There is nothing worse then perfect makeup and raccoon eyes. Eyes Shadow: Eye shadow is another cosmetic I believe you should go mid range on. I personally find some of the mid ranged brands such as Urban Decay, MAC, and Kat Von D have shadows that are smooth, easy to blend, and are so pigmented. Although some drug store brands have good ones I personally have found that nothing tops the longevity I get out of mid range brand and consistency. Blush: Blush really has to suit your skin tone, and blend seamlessly into your skin to prevent looking like a clown. Drug store blushes tend to be more limited in the ranges and tones, so I tend to spend the extra coin for a decent blush that will enhance my face and help me look radiant. Brands to consider are: MAC, Makeup Forever, and Sephora. Bronzer/Illuminators: There is nothing worst then a bronzer with chunky glitter, or an illuminator that doesn't blend seamlessly into the skin to provide a glow (a fake glow) from within. Mid range bronzers and Illuminators generally come in a wider variety in terms of colour and suit a wider range of skin tone's minus the look of a glittery mess. Mid range brands tend to have bronzers that are finely milled also. Brands to consider are: Bare Minerals, The Balm, and Smashbox. Powder/ Setting Powder: If you are a foundation, BB cream, or tinted moisturizer wearer powder is what you need to lock and set you look so that it doesn't slip and slide off your face throughout the day. I think investing in a powder that doesn't make you appear cakey, suits your skin tone/colour and looks natural is essential. Due to the lack of shade ranges that still are apparent within drug store brands I would say better to invest a little more in a mid range product to ensure you get a product that suits you. Also setting powder is a crucial step when applying concealer. If you don't want your bags to be popping finding a setting powder that doesn't make you look like you got hit with powder. Brands to consider: Cover FX, Tarte, and NARS. Eye Shadow Primer: If you live in a hot climate, have oil eye lids, or are going to be attending a special occasion/ event and need your eyeshadow to stay on your face versus your under eye, investing in a eye shadow primer that is decent will really save you a lot of headache. I personally recommend trying Urban Decay, NARS, Two Faced, as well as MAC (paint pots, or paints). They may seem like overkill on the wallet but you only need small amount and this product lasts for a very long time. Foundation: Foundation is the top cosmetic I feel should be splurged on period. I would say to aim for the highest end that you can afford. Now I know some will disagree depending on what shade but the truth is higher end brands tend to have many different shade ranges, undertone offerings, and quality that many drug stores simply have not matched. Foundation is the one cosmetic that is crucial to get as close to your actual skin as possible. Most people use foundation to even out skin tone, cover blemishes, and enhance the face. The wrong colour, wrong type ( IE: matte for dry skin, dewy for oily skin, etc) can really make or break how your overall face looks and your overall happiness with your makeup. With that said depending on your colour (very pale, very dark, and everything else in between) it is crucial to find something that is going to work well for your personal needs. There are so many brands that can be listed here as options to look into but I will name a few I have always heard as hits and brands that I personally love. 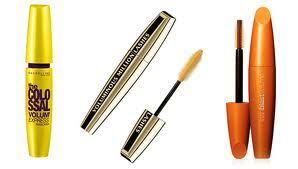 Brands include: Makeup forever, Nars, Bobbi Brown, Dior, Lancome, YSL, Tarte, Fashion Fair, Cover FX, Estee Lauder, etc. Concealer: Concealer is another product you should save up some coin for and get the best you can afford. Similar to foundation having a concealer that matches your undertones and skin tone is crucial in making concealer mask dark under eyes, dark spots, and well as using it for highlight and contour. Brands that last through sweat, heat, and different skin issues can make or break your happiness with a concealer. Brands to consider: Kevyn Aucoin, Nars, Bobbi Brown, Josie Maran, Makeup Forever, etc. Primer: Primer can lengthen the wear of your makeup as well as help for smooth application of foundation on the face. Since it is the base in prep to makeup application and creates a barrier between your skin and your makeup I believe this is a product that needs to be high quality and contain beneficial ingredients. Brands to consider: Tarte, Hourglass, Smashbox, Korres, etc. Now remember these are only my personal opinions and guidelines but I say it is best to invest in the makeup you wear the most, the issues that are crucial for you to disguise, as well as stick to your personal needs.